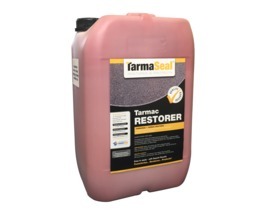 Our tarmac restorer is called Tarmaseal™ and will provide long lasting protection to all types of tarmac surfaces. 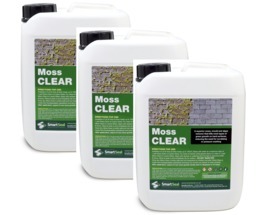 Our range of restoration products for tarmac and asphalt are designed to restore and protect tarmac driveways, sports surfaces and car parks. 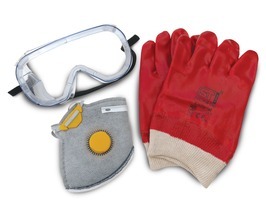 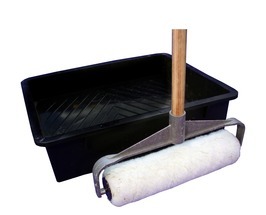 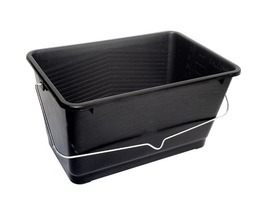 They are suitable for all domestic and commercial tarmac surfaces. 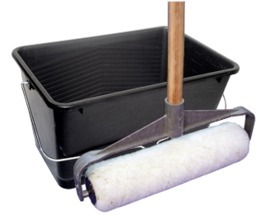 All forms of tarmac and asphalt are likely to lose resin and colour due to the effects of the weather and vehicular traffic. 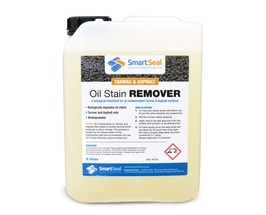 Smartseal easy to apply tarmac driveway restorer will soak into the surface, replace lost acrylic resins and totally restore lost colour. 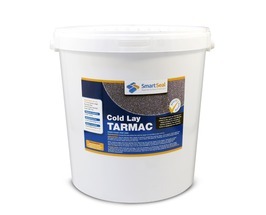 Tarmac is widely used across the UK and Ireland as it is generally seen as a cheaper option when laying the surface of a driveway, car park or school playground. 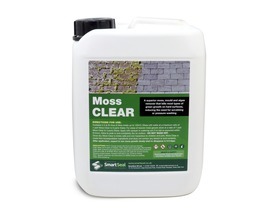 Tarmac generally wears very well but will dry out over time if exposed to too much sunlight. 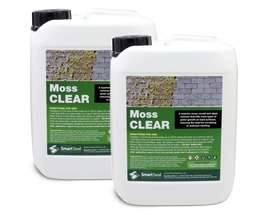 This can lead to colour loss from the surface of tarmac and if it dries out too much the tarmac will start to crack up with holes starting to appear. 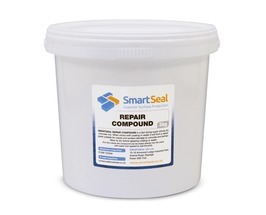 Pot holes and cracks in tarmac can be repaired with Smartseal cold lay repair for pot holes and crack repair compound for cracks. 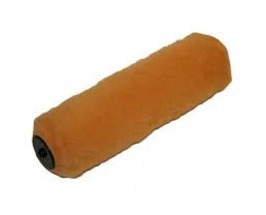 Once the repairs to the tarmac or ashpalt have been carried out, the tarmac restorer can be aplied to the surface using a brush or roller. 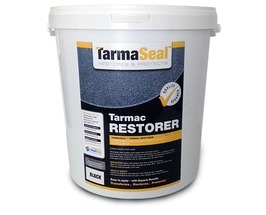 The tarmac restorer will put back the original colour and all the goodness into the tarmac which can make it look like it has just been laid. 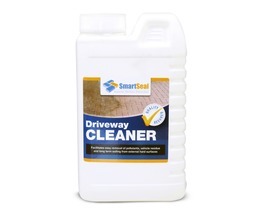 For best results we would always recommend two coats of the tarmac restorer; this will give a even finish as well as providing the most protective coating for the tarmacadam. 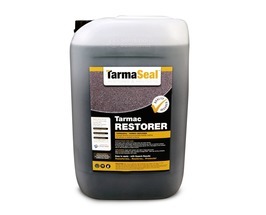 Tarmaseal is available in black, red or green and is suitable for use on domestic driveways as well as commercial surfaces such as school playgrounds, car parks, business parks and industrial areas.